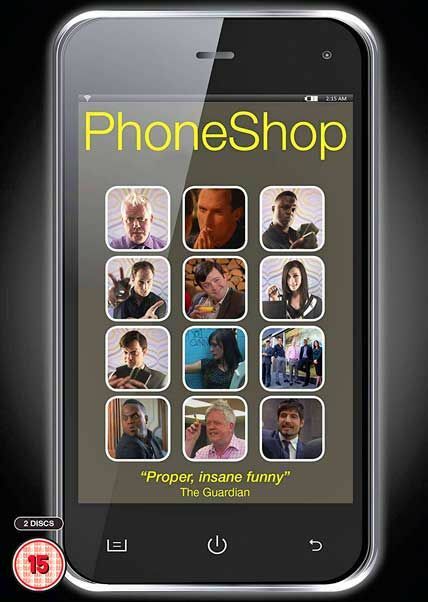 The British sitcom set in a high street mobile phone store. The show follows new employee Christopher (Tom Bennett) as he settles into his job and gets into various predicaments along with his fellow workers, Ashley (Andrew Brooke), Jerwayne (Javone Prince), Janine (Emma Fryer) and manager Lance (Martin Trenaman). On High Street UK the priority is to ‘shift units, make money, smash targets…’ and no one knows that better than the staff of PhoneShop. 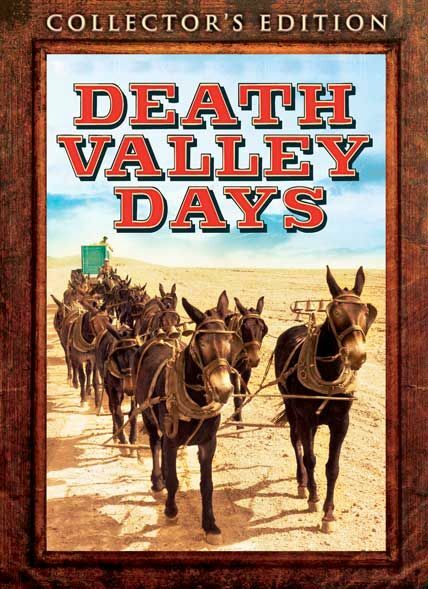 A staple of the Golden Ages of both radio and television, Death Valley Days earns its reputation among true Western programs in broadcast history. An anthology series exploring fascinating stories of the American West, its legacy as a true classic is undeniable. As introduced by “The Old Ranger” (Stanley Andrews), Death Valley Days present dramatic and powerful narratives based on true events. This grounded approach would set Death Valley Days apart from the more stylized presentations that were more common amongst the series’ contemporaries. Top-notch writing, acting, and direction combine to present a vision that respects both the actual men and women who lived in and fought for the glorious Old West, and the intelligence of the audiences at home who tuned in every week. Retrace the steps of those who won the west with this amazing collection of some of the finest Western television ever produced. 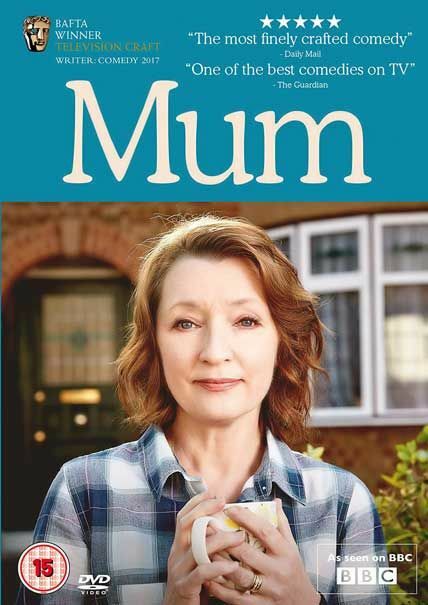 All episodes from the series of the television comedy drama starring Lesley Manville as Cathy, a mother who must find a way to get things back on track after her husband passes away. 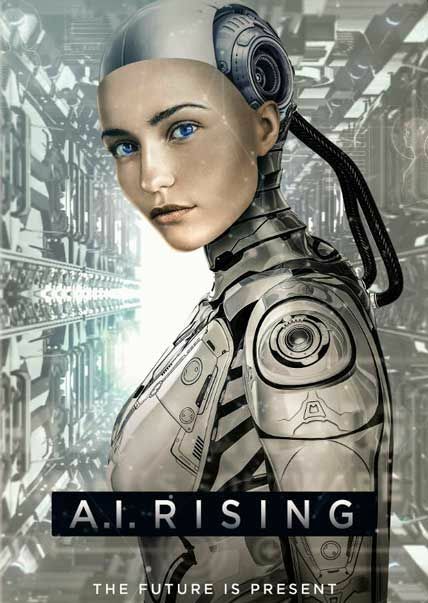 With life refusing to be put on hold as new events take place, Cathy is taken along for the ride as drama unfolds and she helps her family in their unpredictable affairs. 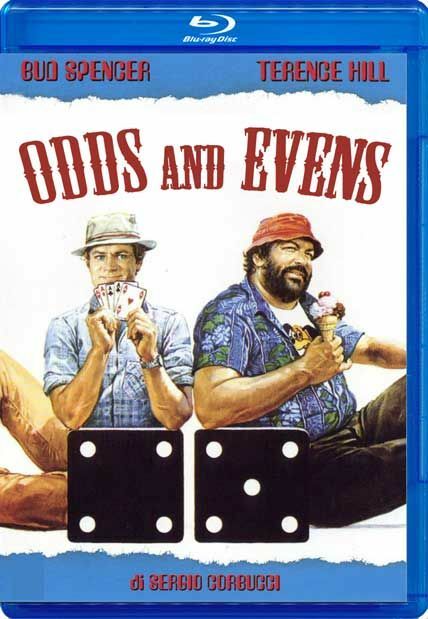 The navy’s detective gets his brother, the ex-gambler to help him liquidate an illegal gaming house on a yacht near Miami. Another cracked animated series from the Cartoon Network’s “Adult Swim” programming block, Aqua Teen Hunger Force, a blend of superhero action and skewed humor should provide plenty of nourishment to fans of offbeat animation. 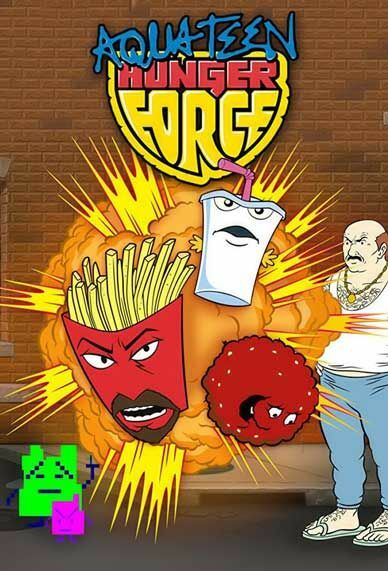 The Aqua Teen Hunger Force are a squabbling trio of fast-food items (milkshake, fries, and a ball of hamburger meat) that have joined together to fight a host of monsters, aliens, and mad scientists in their native New Jersey. 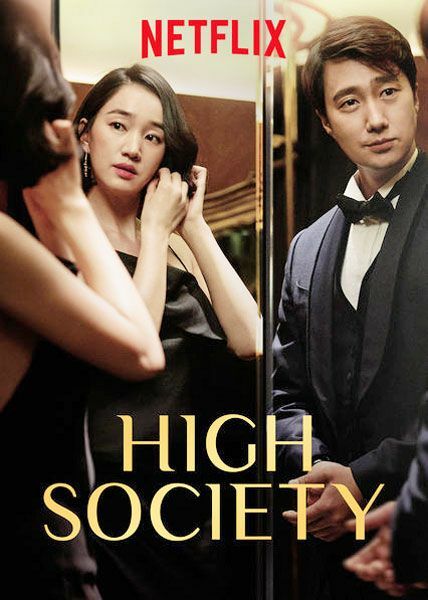 Charlie, a young ambitious property agent joins a successful agency run by wealthy couple, Gordon and Lucy. 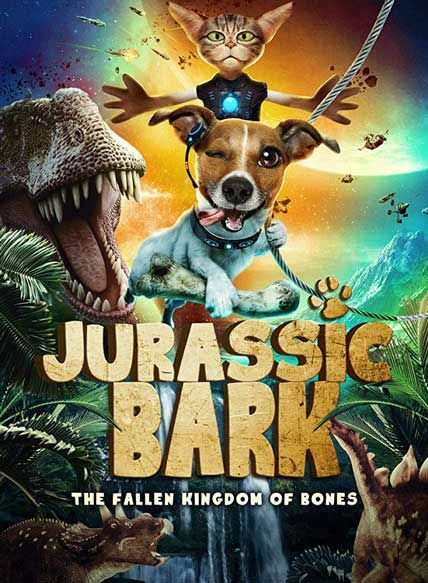 He soon learns the secrets behind the agency’s success; they specialise in buying up dirt cheap properties after someone has died or been murdered in them, sells them at a higher price without disclosing to the new owners the horrifying truth. Ethical dilemmas soon subside as Charlie enjoys the windfall he makes from every sale. Charlie shrugs off buyers who complain about supernatural happenings and the nightmare they have to endure and continues to basks in his opulent lifestyle. 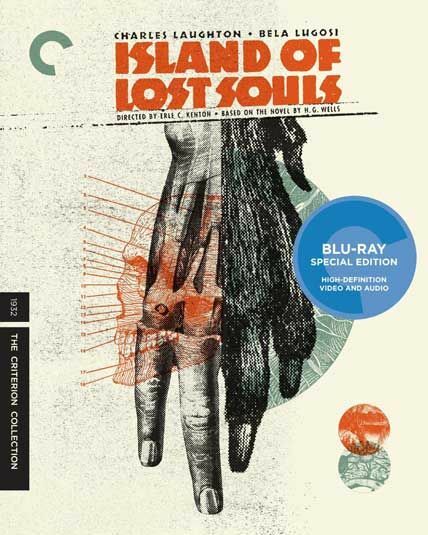 It was not until one of his clients succumbs to the tragic hauntings that he decides to reveal the horrible secrets of his agency. Following up on their environmental promises, the Norwegian government halts all oil production sending the country and the rest of the world into crisis. Unable to ignore the calls from the rest of the world to intervene, Russia, at the behest of the EU, stages a ‘silk-glove’ invasion – to secure the oil for the rest of the world. They have, they say, every intention of retreating once this has been accomplished. But events unfold that threaten to change all of this. What happens when life seems to continue as normal and when life on the surface seems unchanged. 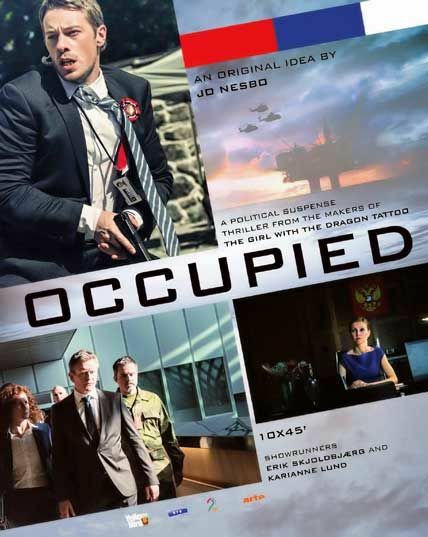 When everyone gets to keep their lifestyle, all material things and the sense of security – will they rebel? Will they fight?